2018 Day Trip Programme now available! 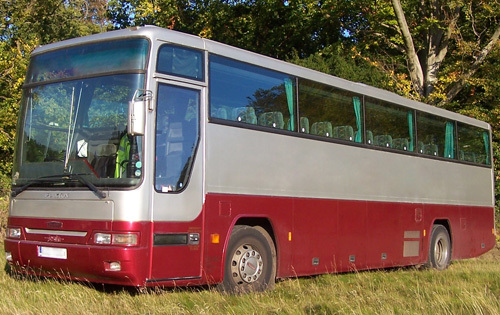 We're a private-hire coach company based in the Greater London area. Our diverse fleet of vehicles is equipped for a wide range of services, from airport transfers to theme parks and continental trips. 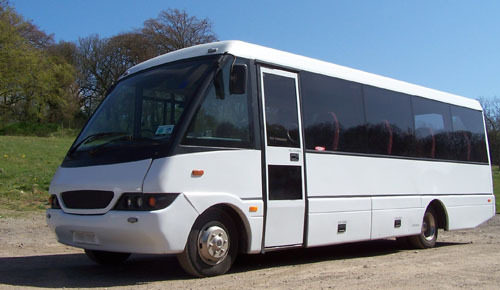 We provide minibuses with 16 or 20 seats, 33-seater minicoaches and 49-, 53- and 57-seater coaches, all with seatbelts fitted as standard. We have been trading since 1995, and have built up a strong family-run business in the Croydon area. We aim to provide our customers with a safe, economically priced travel experience. Our coaches comply with the London Low Emission Zone requirements. If you're planning a trip and would like a quotation from us, feel free to call us or send us a request. We'll get back to you as soon as possible. Our 2018 day trip programme is now available.